In 2017 we celebrate Reykjavik Pride for the nineteenth time. 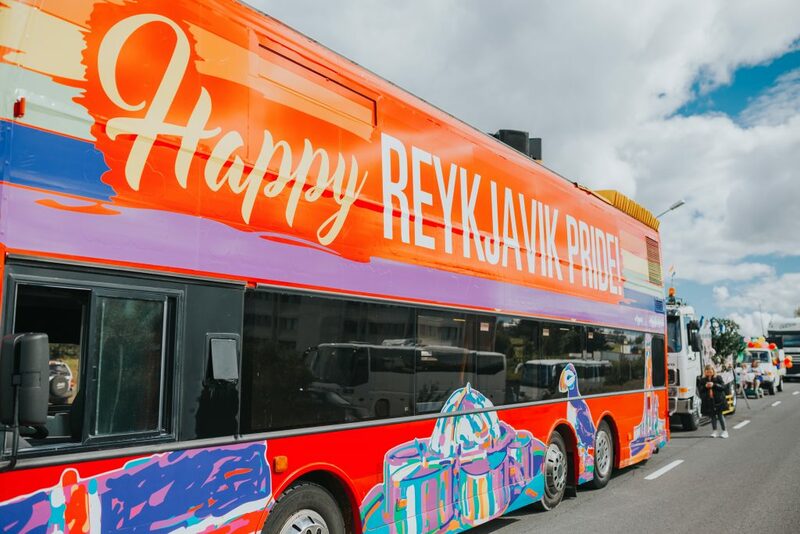 Our cozy little pride, originally visited by some fifteen hundred onlookers, has blossomed and evolved into a colorful six day celebration that attracts up to 100 thousand guests from all over the world. 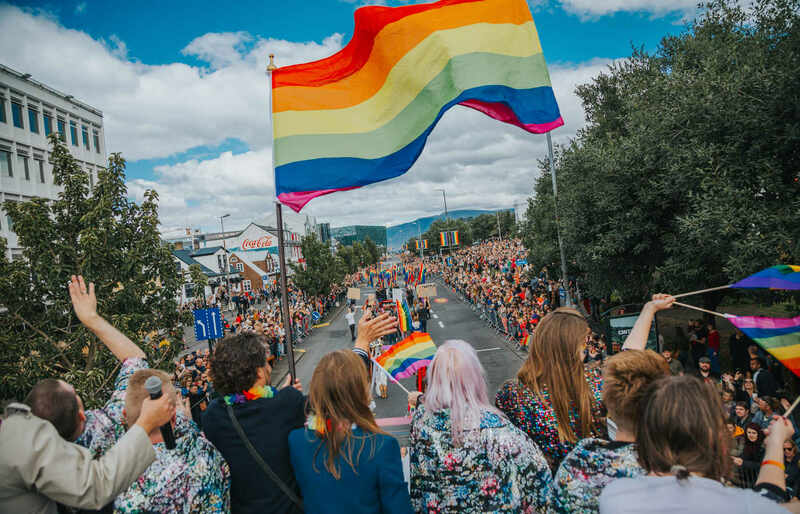 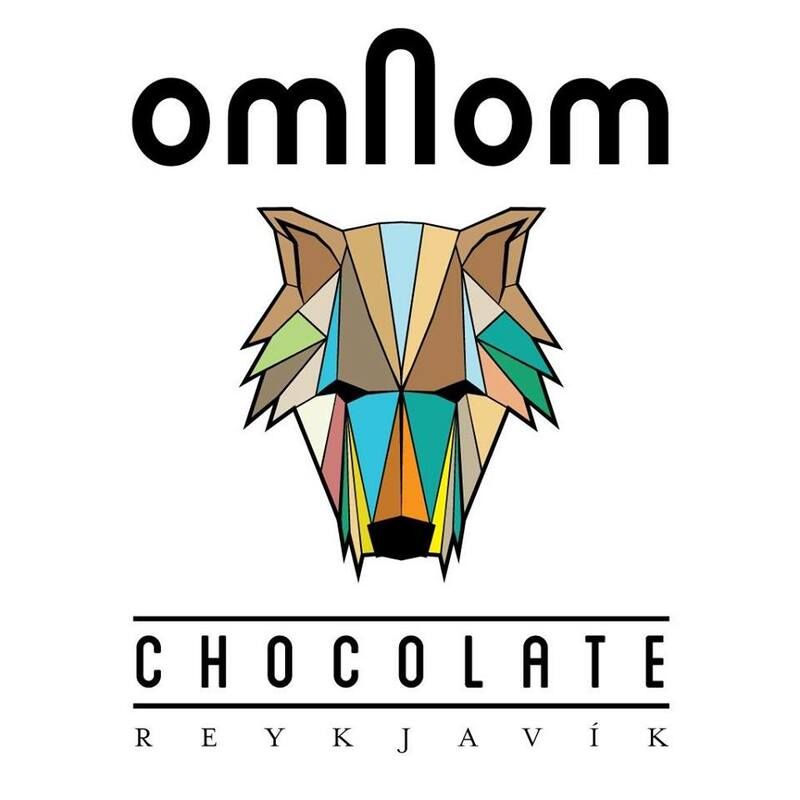 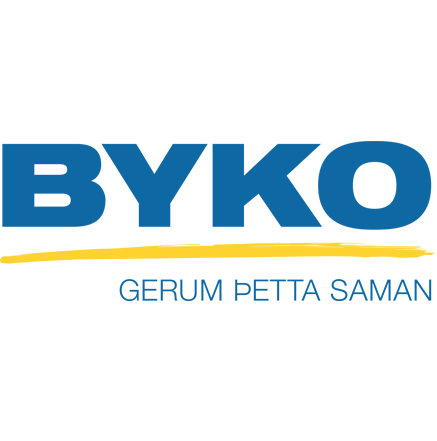 Reykjavík Pride is, in fact, one of the biggest events in Iceland and probably “the biggest small Pride” in the world.